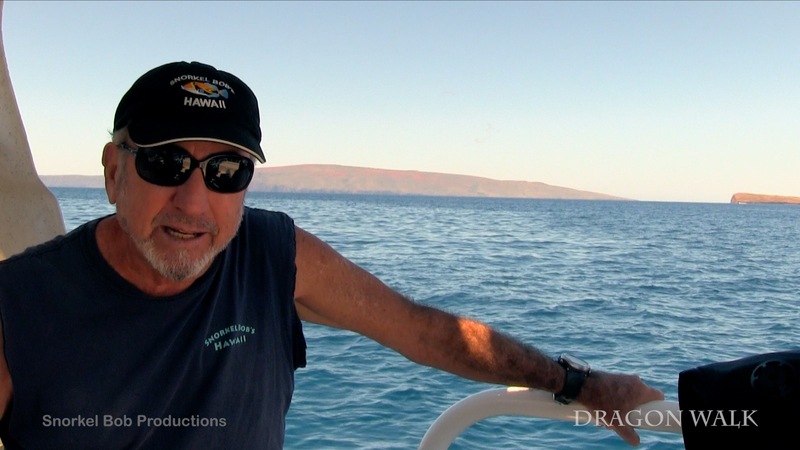 Click here and watch the trailer. Three hubs of aquarium trade devastation are Indonesia, the Philippines and Hawaii. Each has its own sad story of political corruption and theft of natural resources to profit a greedy, ruthless few. Each shows faint hope for progress, with Komodo National Park in Indonesia, a few bright lights in Philippine reef management, and an anti-aquarium campaign in Hawaii that feels like a bare-knuck brawl with no time limit. A beautiful coffee table photo book is one thing. Dragon Walk is another—a no-holds-barred grapple with evil and reef devastation. Dragon Walk shines a light where others fear to tread. 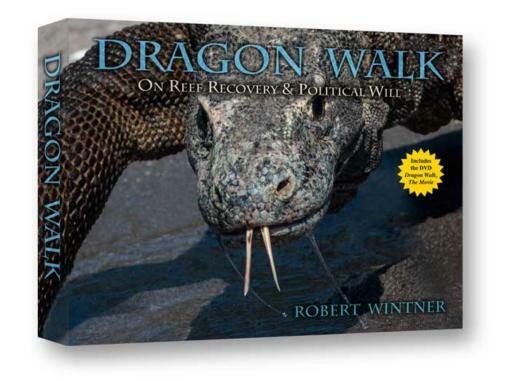 Dragon Walk names culprits, political assassins and nitwits with less spinal fortitude than most invertebrates. 100% of proceeds from book sales accrue to the campaign to end aquarium collecting. 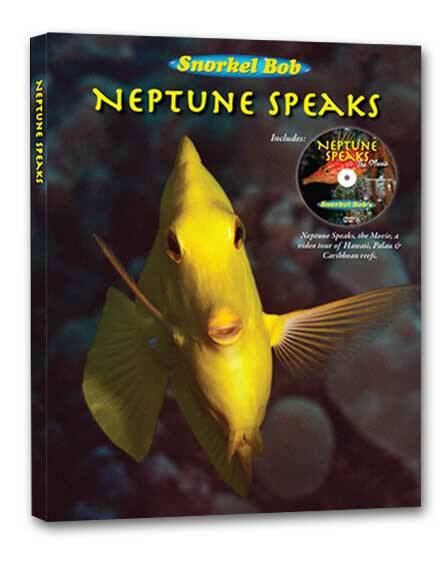 Buy Neptune Speaks at half-price! —Dr. Gerry Goeden operates a coral nursery to rehab tsunami damaged reefs in Langkawi, Malaysia. —Dr. Jonathon Balcombe is the Director for Animal Sentience at the Humane society Institute for Science & Policy. 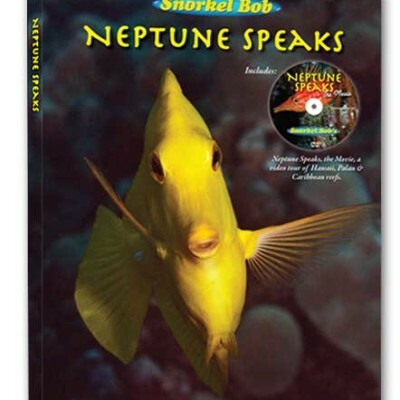 He is the author of What a Fish Knows. —David Fleetham is a reef photographer who has with worked Time, Scuba Diver, Diver Magazine and Nat. Geo.